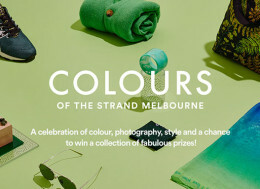 Melbourne’s hotspot for boutique shopping, The Strand Melbourne is going on a colourful journey, playing host to the “Colours of The Strand Melbourne” photography competition. 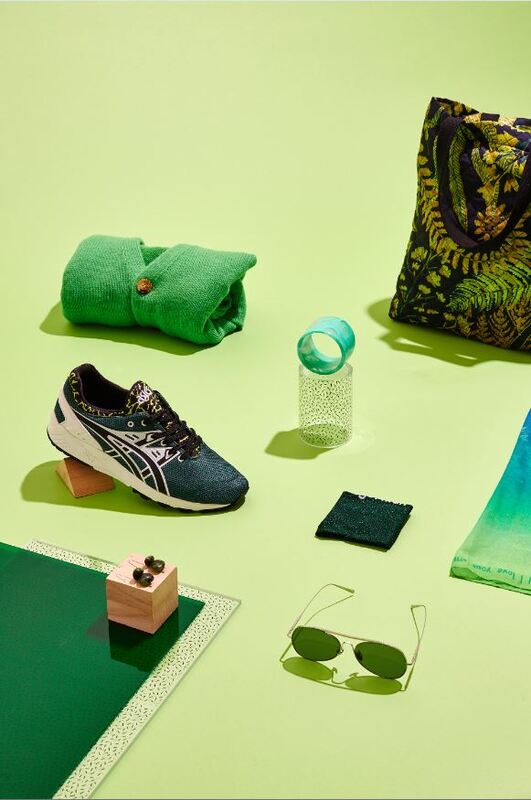 Running from July to September The Strand invites Melbournians, budding photographers, fashion lovers, design students and creatives to unleash their inner rainbow and celebrate the colours of the city. 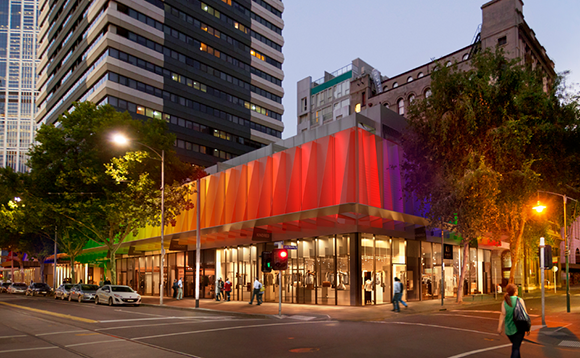 For those unsure, The Strand Melbourne is located in the heart of the city, situated on the corner of Lonsdale and Elizabeth street. The iconic colourful fins on the facade are unmissable, especially the during the evening as the colourful lights take centre stage. To continue honouring the unique architecture and colour of The Strand, the “Colours of The Strand Melbourne” photography competition aims to showcase the striking architecture of Melbourne and it’s surrounds. 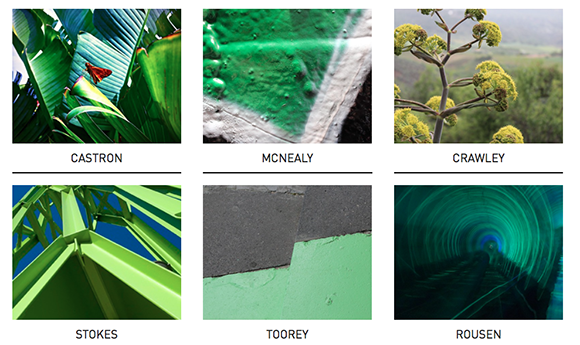 Entrants are asked to snap photos inspired by The Strand Melbourne’s monthly colours of green in July, yellow in August and blue in September. Finding inspiration in this city is not hard, with colour bursting in every pocket from laneways, street art, gardens, heritage buildings and bustling city streets. The tricky part is finding the colour and making it pop! 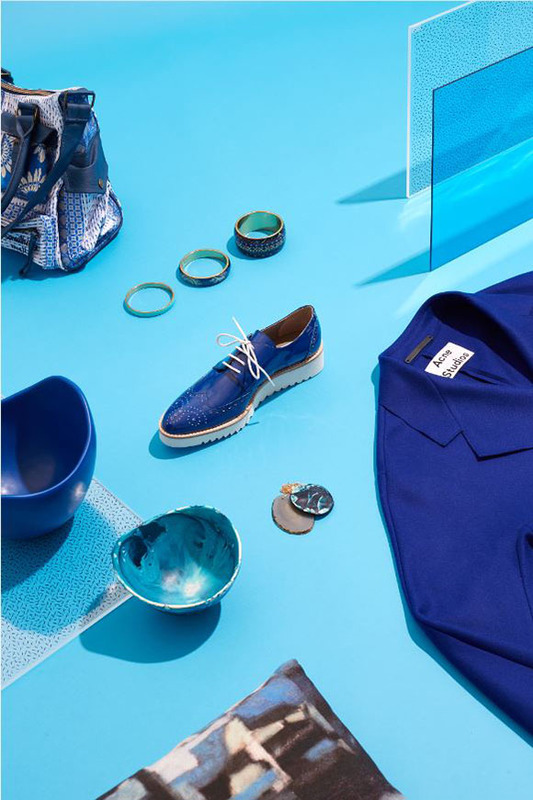 Participants will have the chance to win a fabulous prize pack of luxury fashion and accessories each month from shops including Gorman, Acne Studios, Feathers and Desigual. 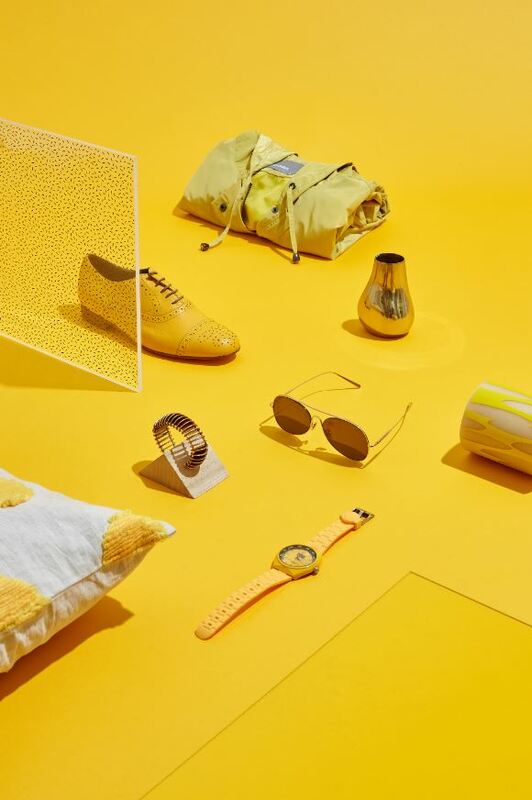 And thanks to the wonderful photographer Sean Fennessy, we get a sneak peak into the colourful prizes through his ‘on trend’ flat lay photographic layout. Fennessy applys his signature clean lines and graphic style to combines fashion with fun, making the prizes both aesthetically pleasing and something worth snapping for! 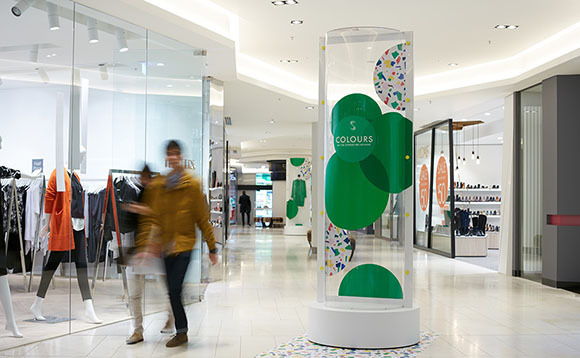 Shoppers will also be able to see the awesome prizes up for grabs through a series of in-centre installations. 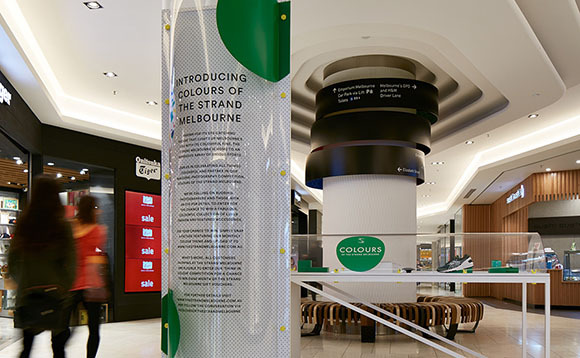 Styled by Melbourne based designers Gloss Creative the clear tube installations will be featured at the entrance points of The Strand and are aimed to create exciting bursts of geometric shapes and colour throughout the shopping centre. The horizontal and verticals tubes will home the meticulously arranged designer products to create an eye-catching colourful display. As each month changes, so do the colours so the competition is a constant change of art, installation and fashion. Fashion blogger from Friend in Fashion and photographer, Jasmin Howell is also on board to spread the colourful message. Jasmin is so excited to be part of the creative campaign and grateful to live in a city so appreciative of culture and arts. “The Colours of The Strand Melbourne photography competition is a fantastic opportunity for people to express their creativity and I can’t wait to see the shots,” says Jasmin. It’s time to put on your colourful lens, get snapping and join in the celebration of colour!